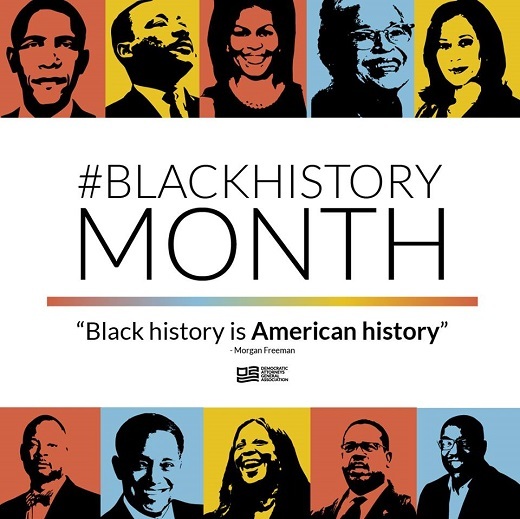 MADISON - Happy Black History Month from the Democratic Attorneys General Association! As we recognize the events that have shaped America’s history and the people who are working every day to make our nation stronger, we also look forward to elevating the promising future of diverse leadership. By celebrating our Black heroes from the past and present, we look towards a bright and safer future for all of us. In 2016, there was only ONE Black Democratic AG: District of Columbia AG Karl Racine. Today, we have FIVE Black Democratic AGs fighting for the people in their states. Nevada AG Aaron Ford, District of Columbia AG Karl Racine, New York AG Tish James, Minnesota AG Keith Ellison, and Illinois AG Kwame Raoul, pictured above, are part of the most diverse group of Democratic Attorneys General elected in history. We have the opportunity in 2019 and 2020 to continue our commitment to elect Democratic AGs that reflect the people they serve. Want to join in this effort? Help out with a contribution today. Democratic AGs are fighting for your rights; DONATE HERE.